This printable dragon mask and coloring page will bring the smiles to any dragon lover. You can see all the ways we are using the exact same template! 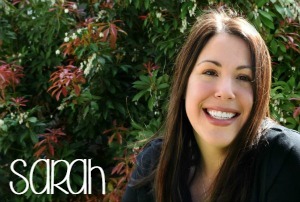 We love pretend play, dress up, and easy DIY masks here on Ruffles and Rain Boots! 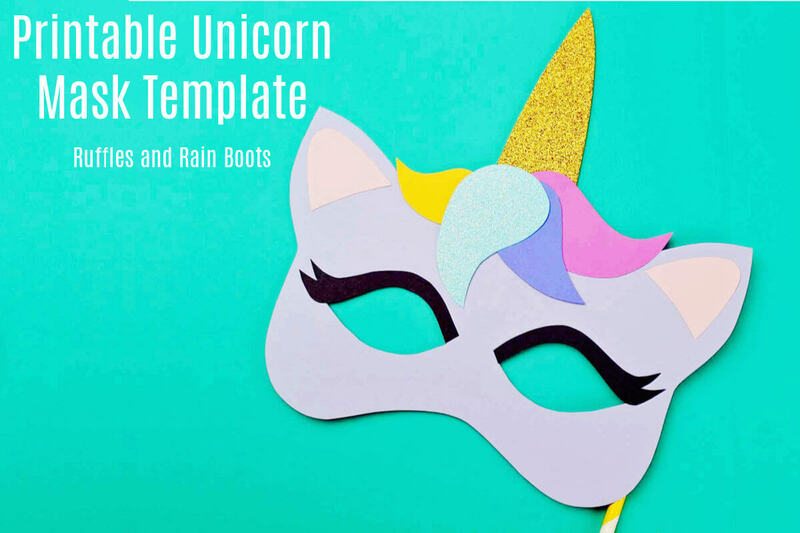 We are loving the printable unicorn mask we shared – so far, my daughter has designed three of them. 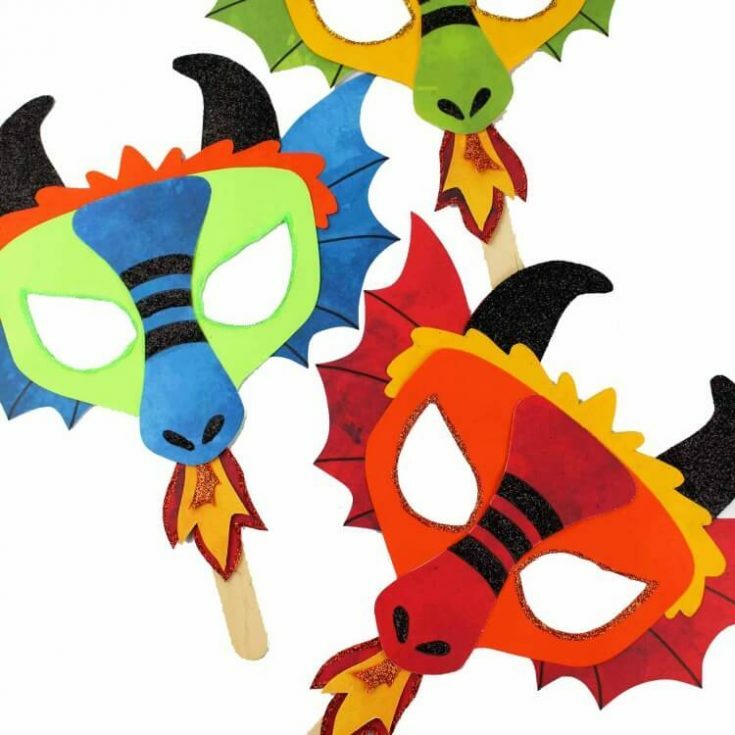 You’ll only need a few simple craft supplies for this easy dragon mask activity. 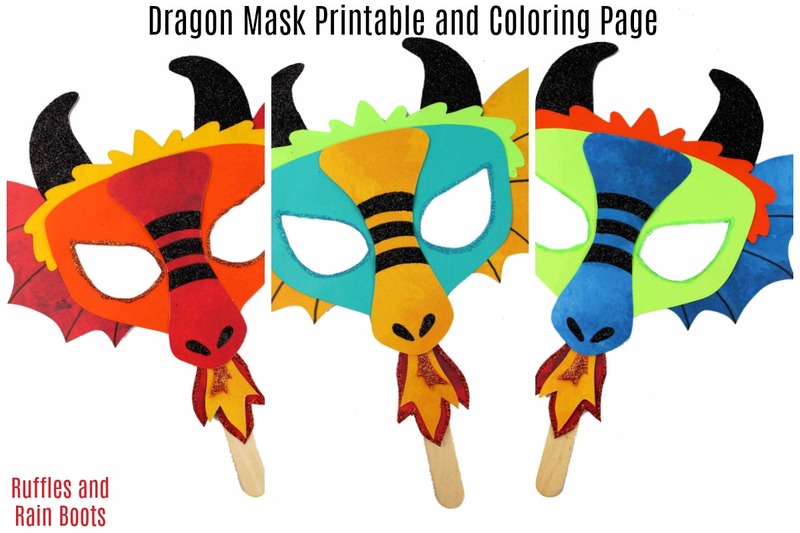 Color the dragon mask or cut out the template pieces and trace them onto colored cardstock. Be sure to cut out the eyes! 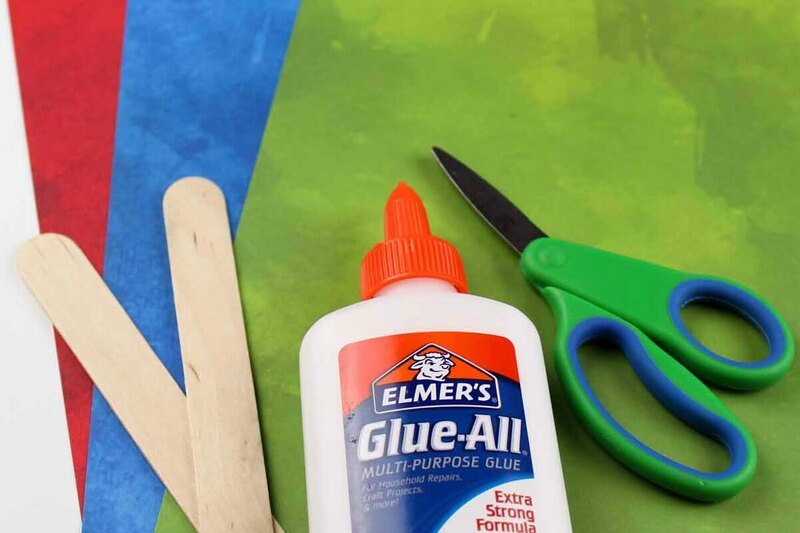 Assemble the pieces with glue (if using the pieces as a template). If you’re brave and added glitter to the crafting mix, add a layer of glue to anything you desire to be sparkly. Let it dry. Glue the fire to the back of the mask and then glue the mask to the stick. 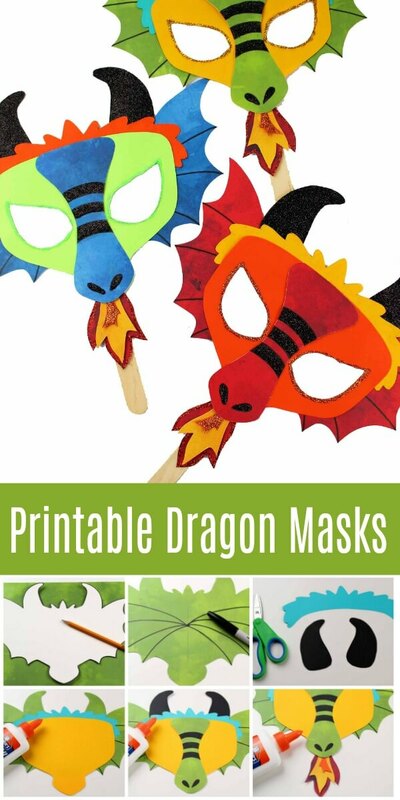 I’ve included all of the 3 sets of dragon mask printables in a download for you. 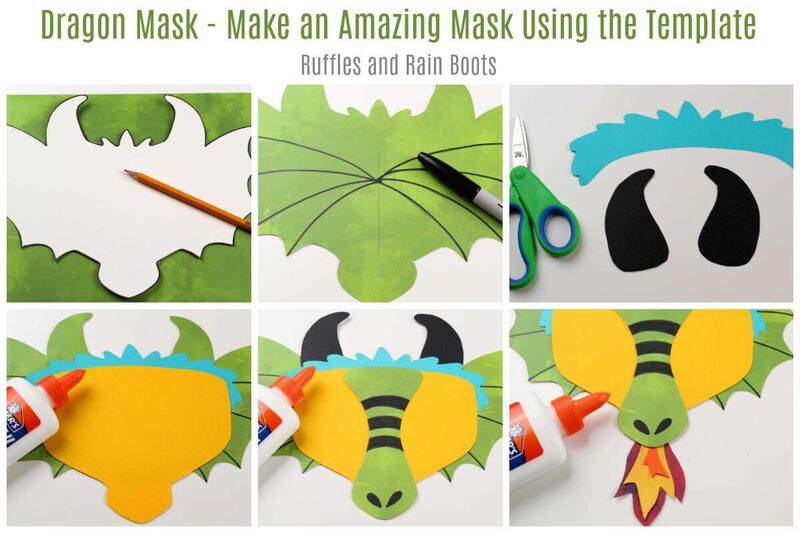 Get the dragon mask printable here. This printable dragon mask and coloring page will bring the smiles to any dragon lover. If you're brave and added glitter to the crafting mix, add a layer of glue to anything you desire to be sparkly. Let it dry.